Ginger is a warm, spicy herb belongs to Zingiberaceae family, scientifically known as Zingiber officinale; this plant grows up to 3-4 feet in height with narrow stems, green leaves and yellow flowers. Ginger is originated in India and South China and also cultivation in Asia, West Africa and the Caribbean. 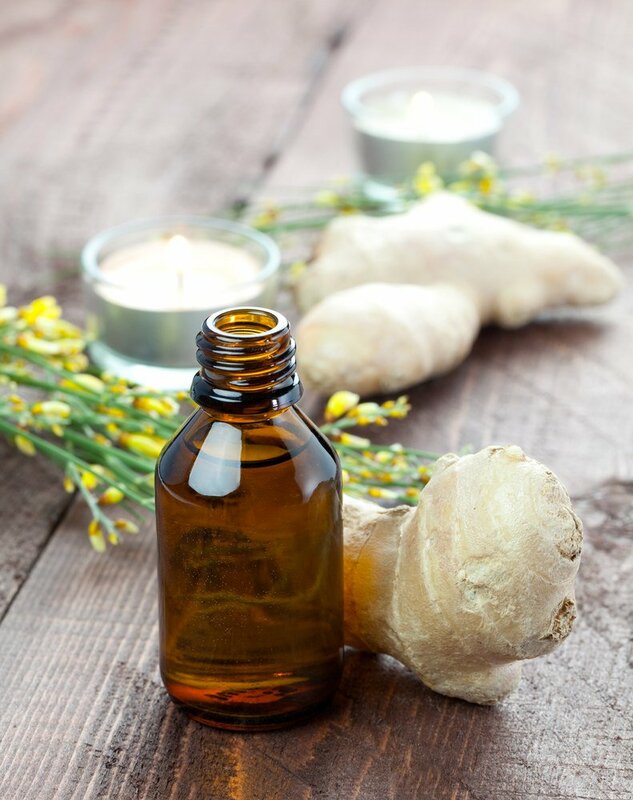 Ginger oil is warming and energizing so it has many application in medical and ayuveda. Ginger oil has thin consistency. Light yellow in colour and has slightly pungent due to its acrid compound gingerol and spicy in aroma, medium to watery in viscosity. Its high concentration also leads to photosensitivity.